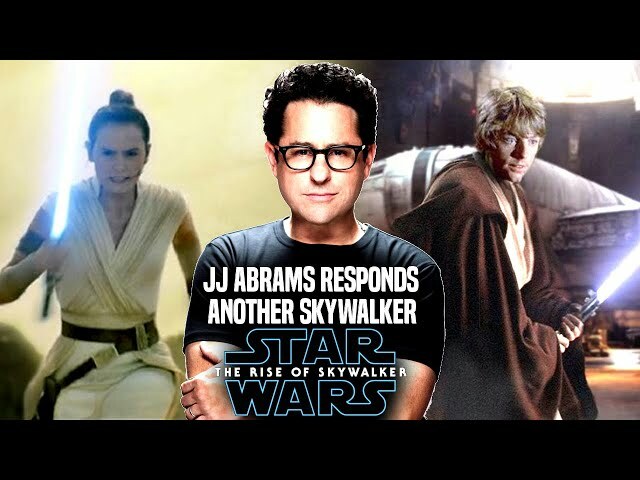 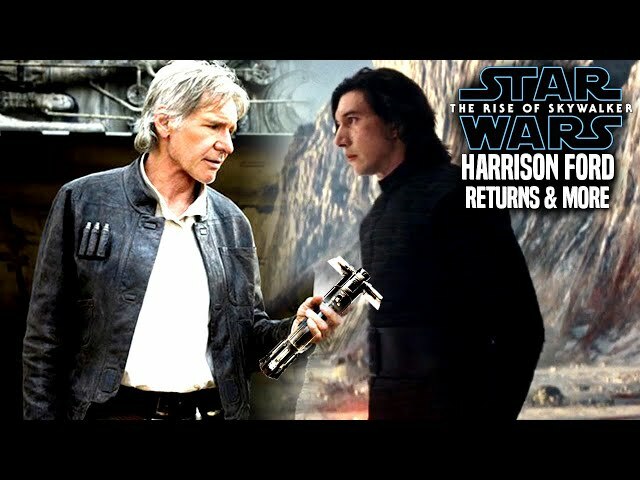 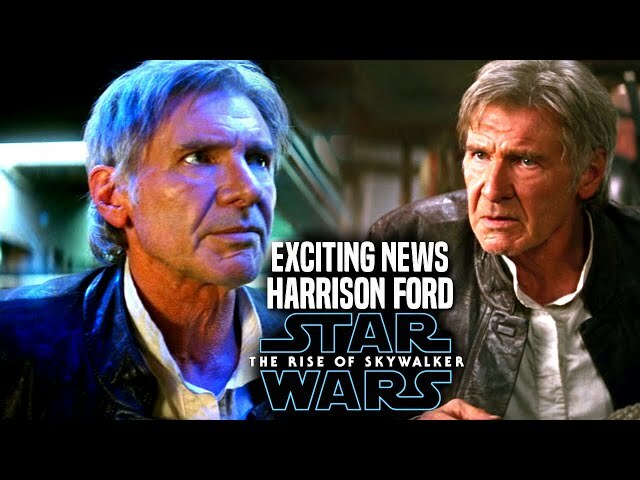 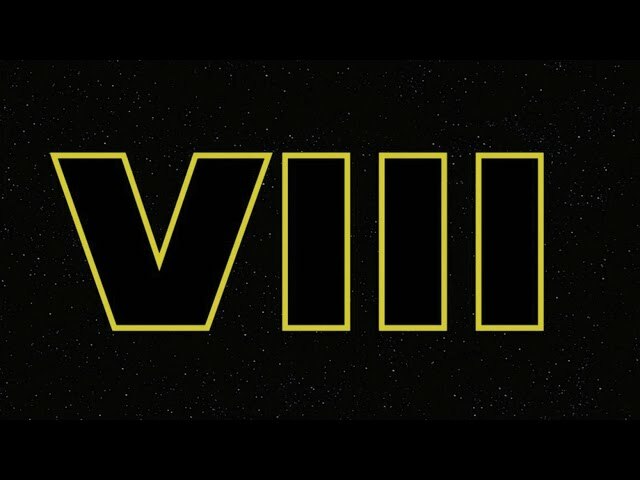 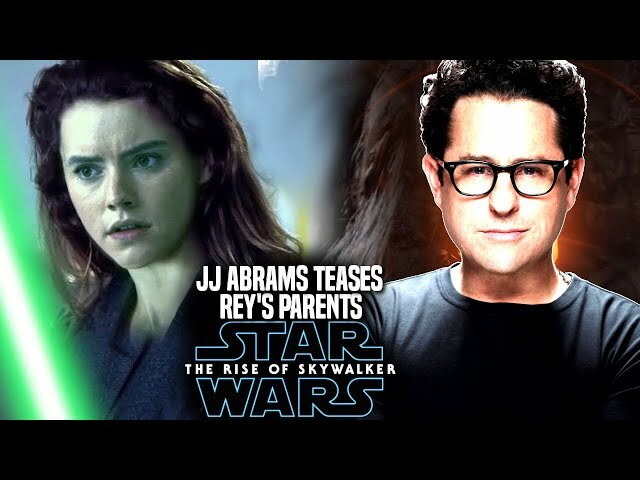 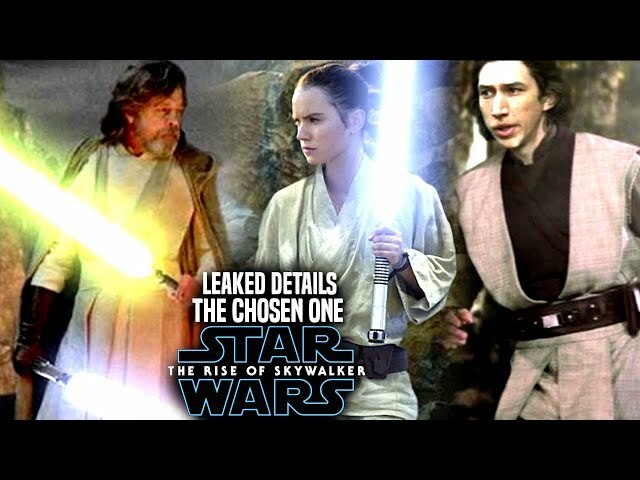 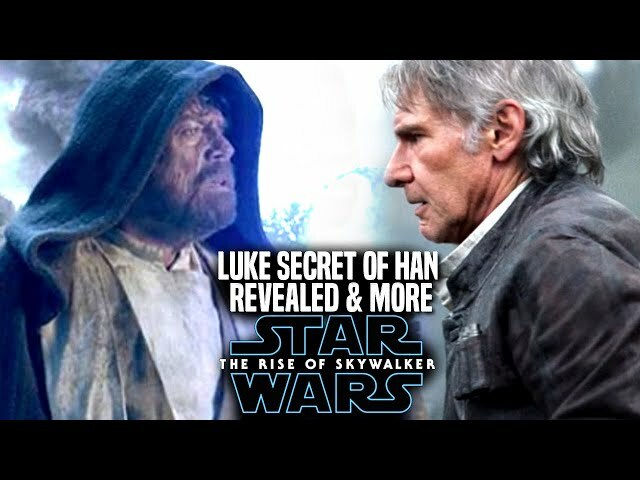 Star Wars Episode 9 is said to have many connections to the prequels and originals by director jj abrams. 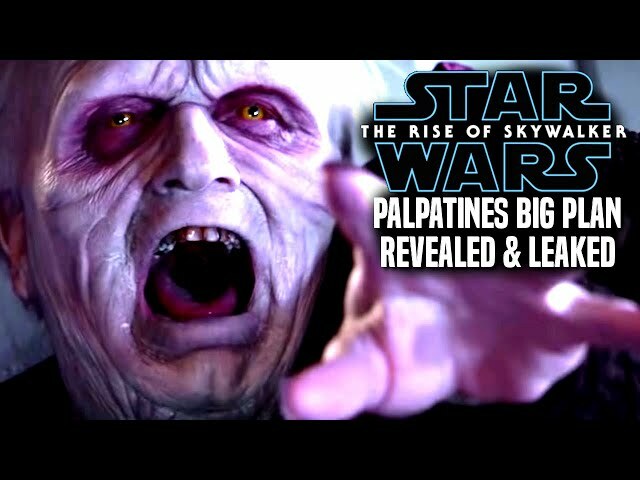 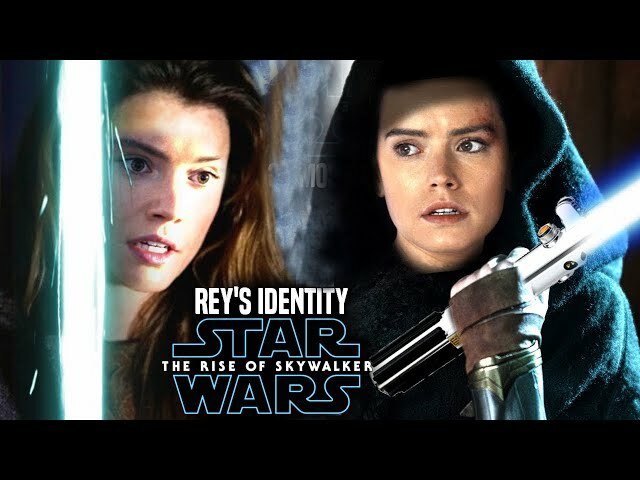 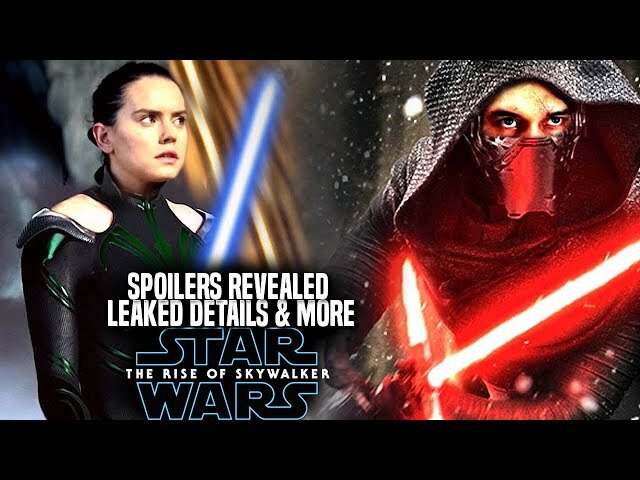 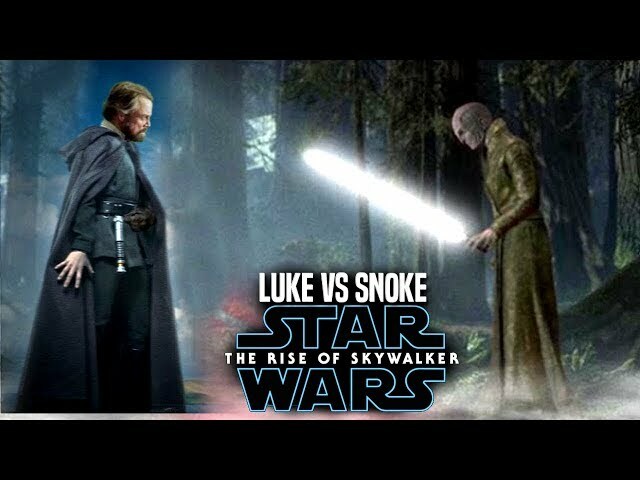 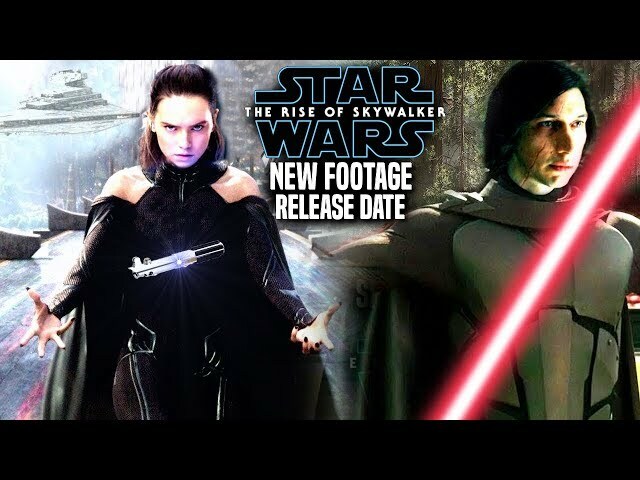 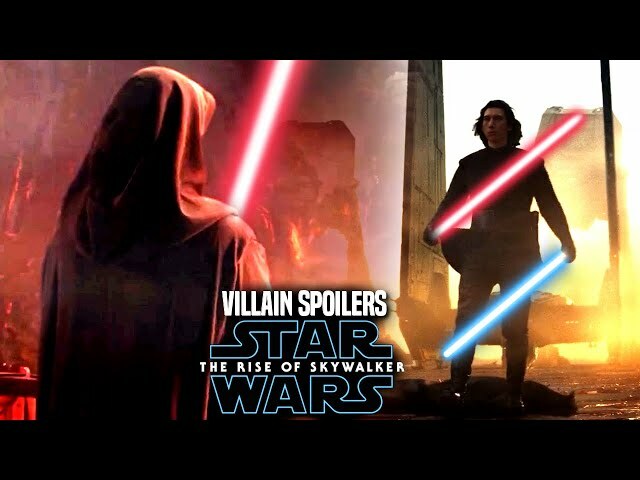 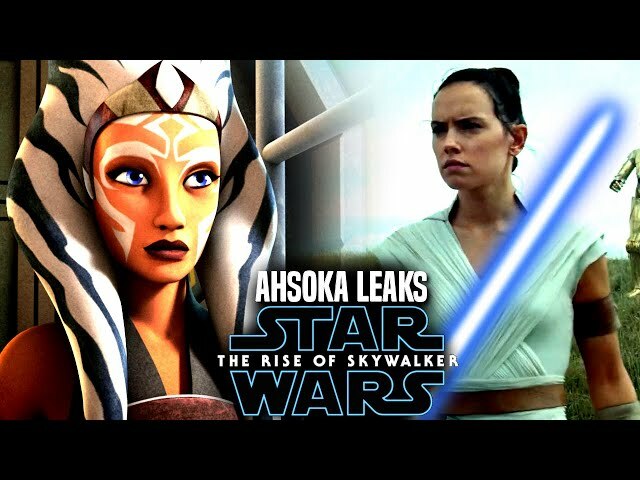 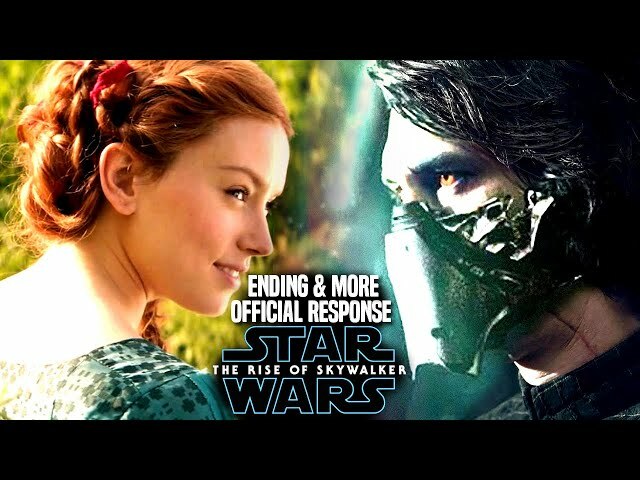 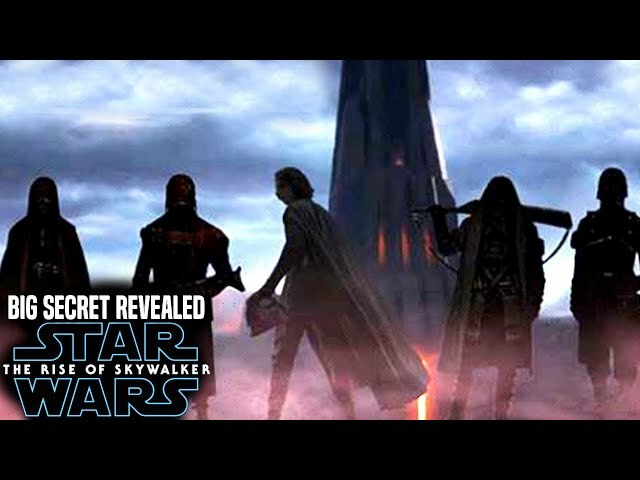 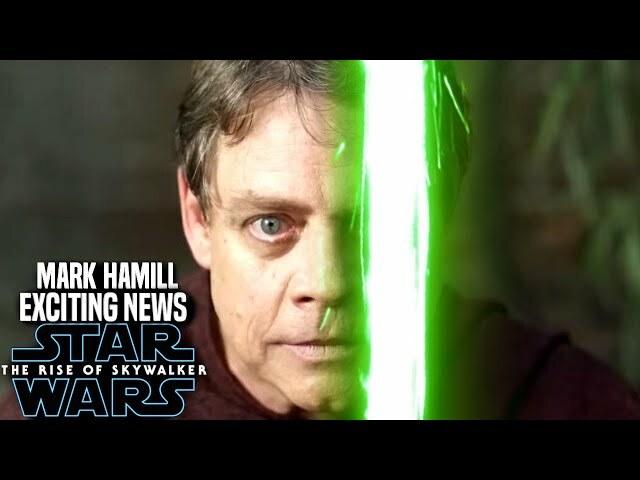 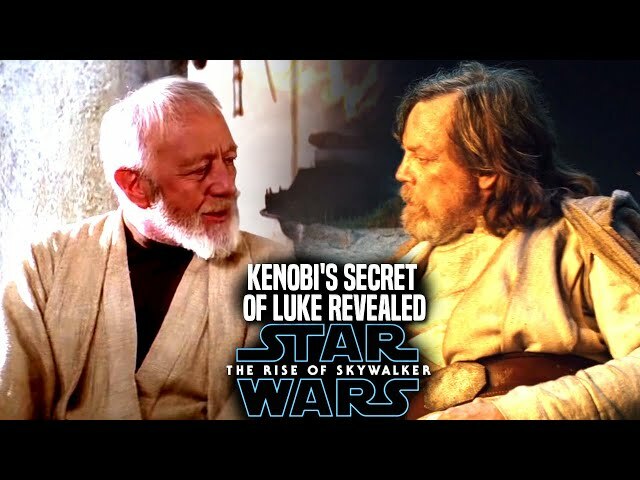 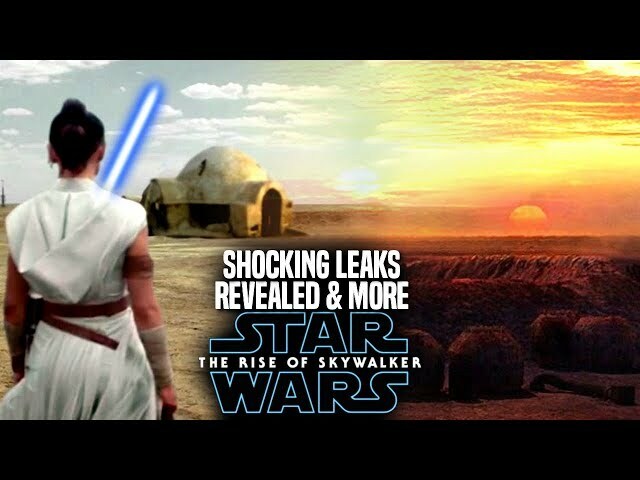 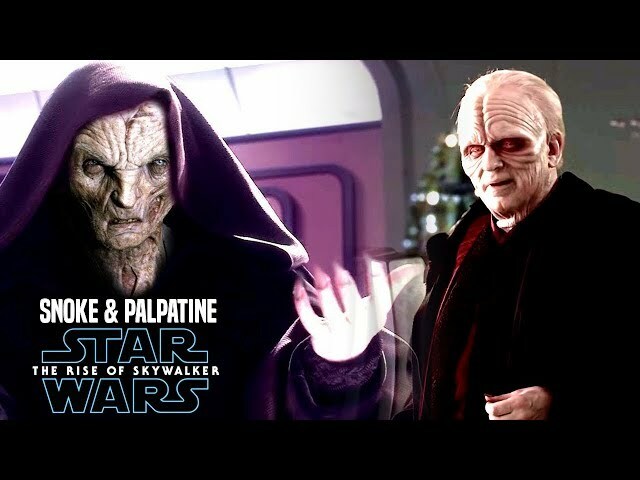 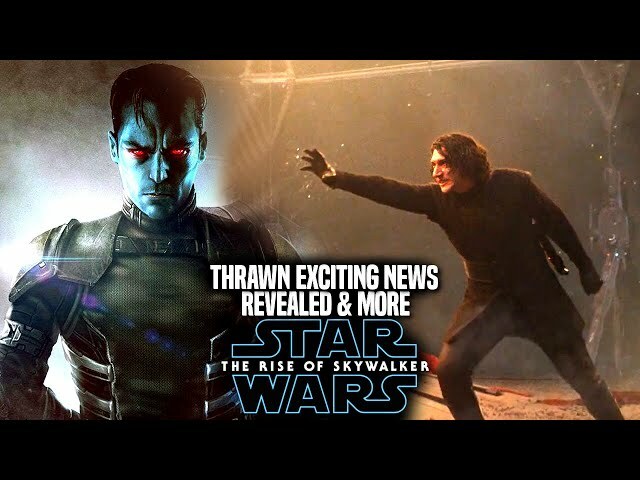 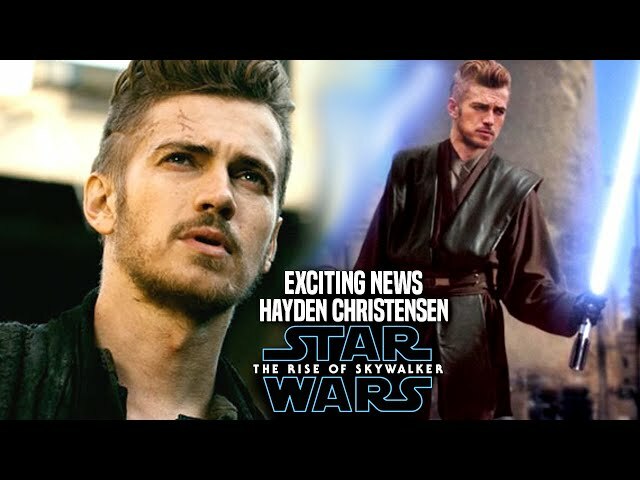 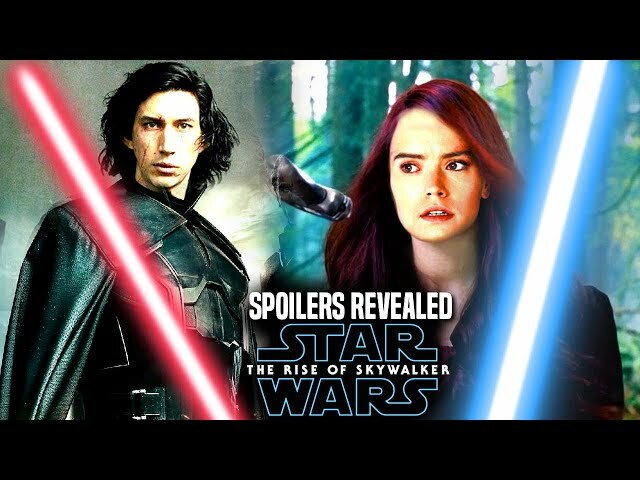 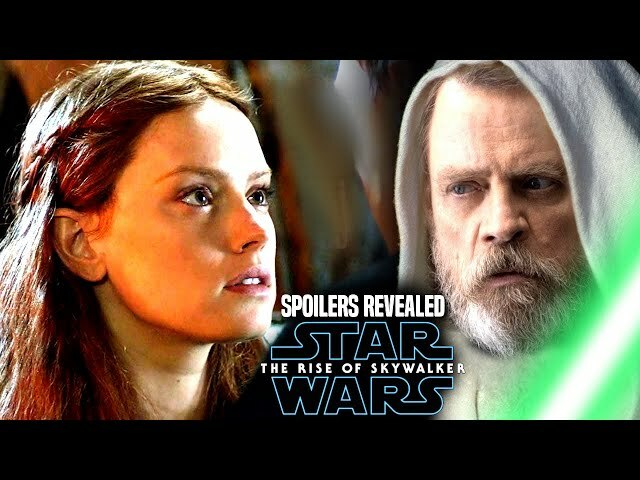 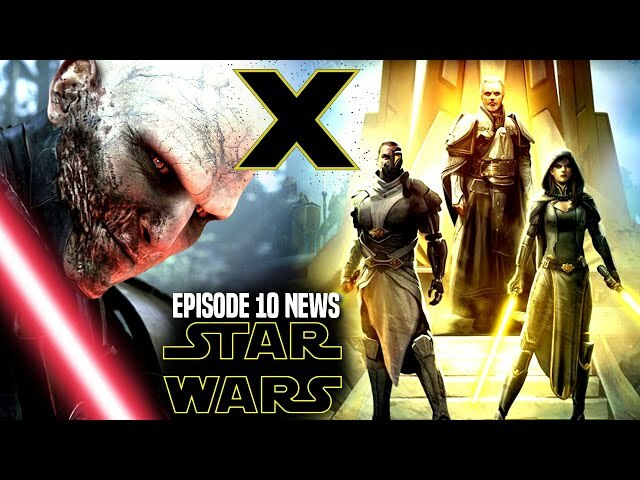 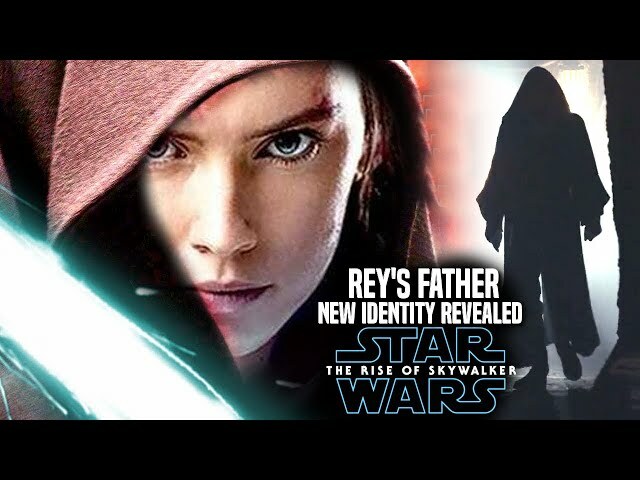 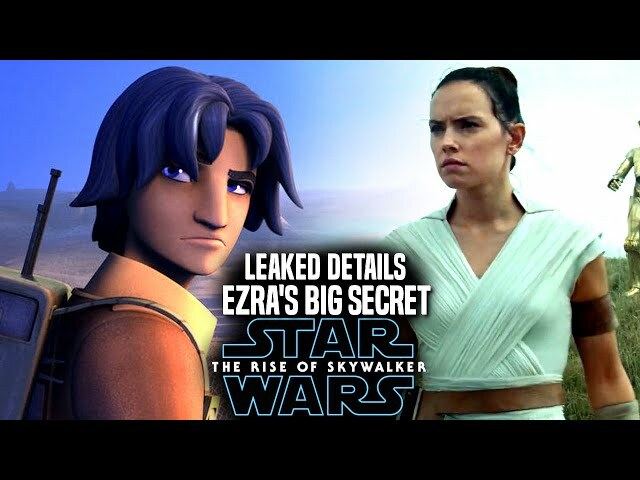 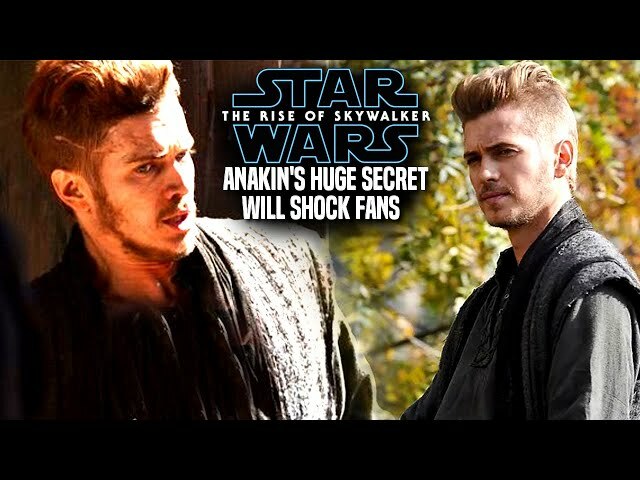 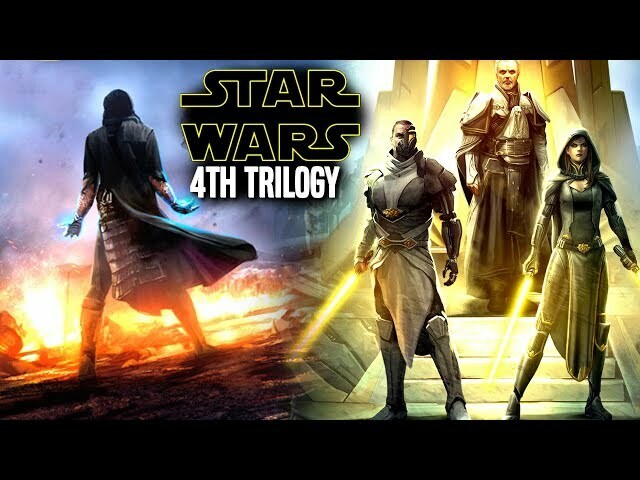 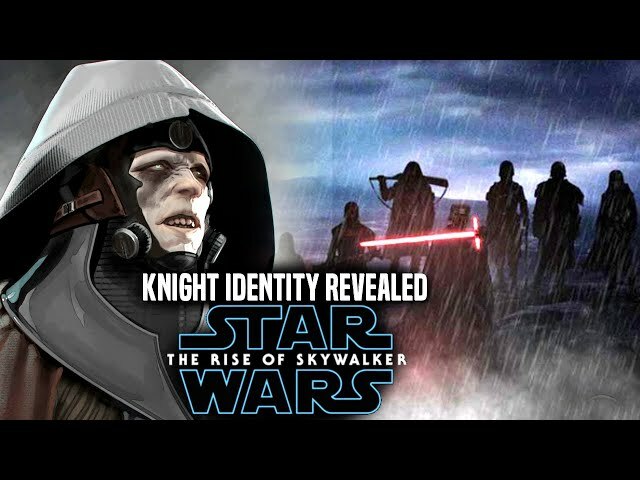 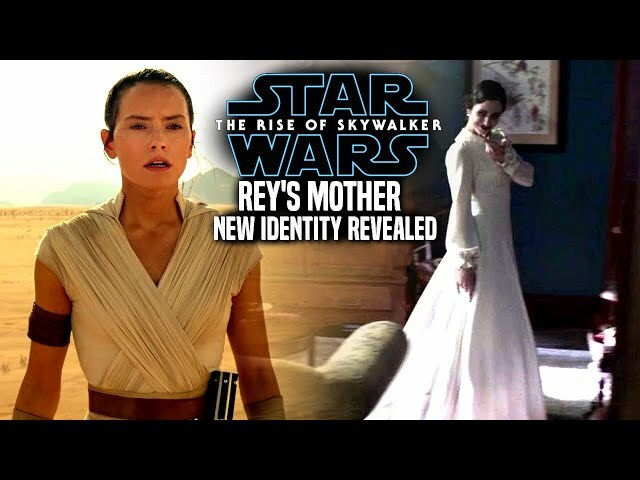 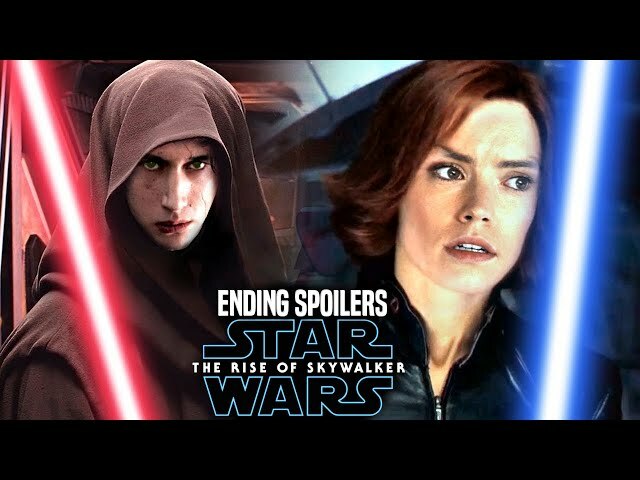 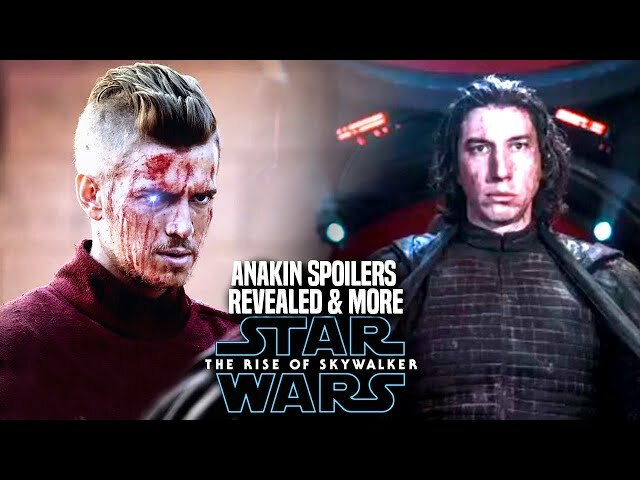 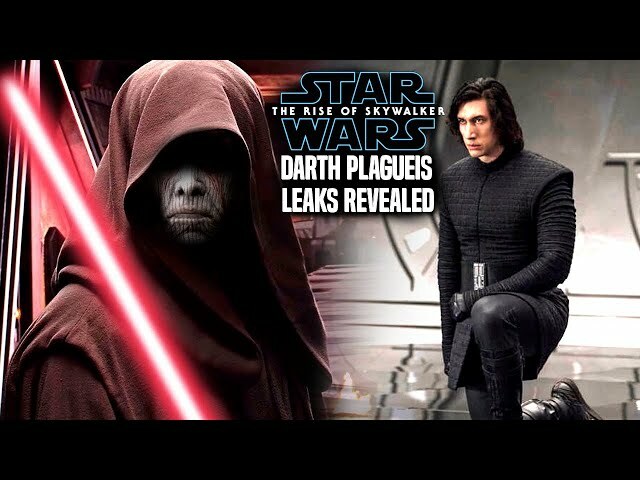 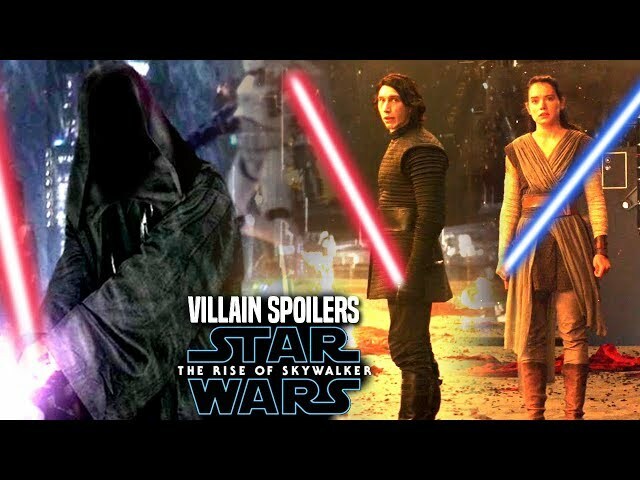 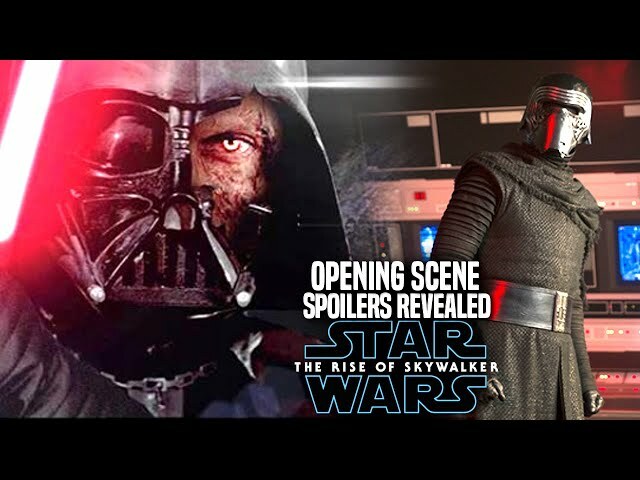 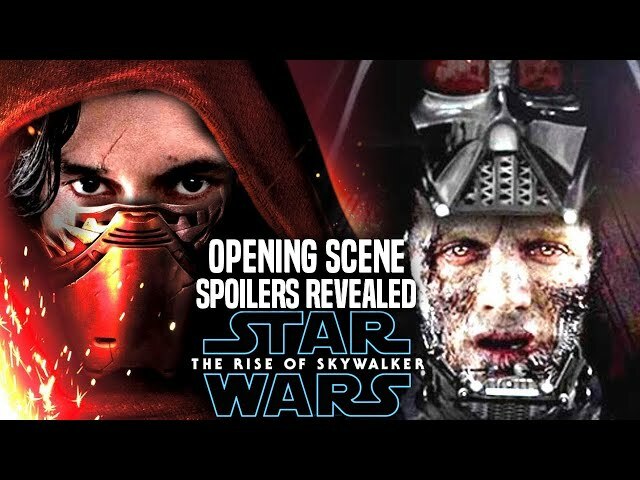 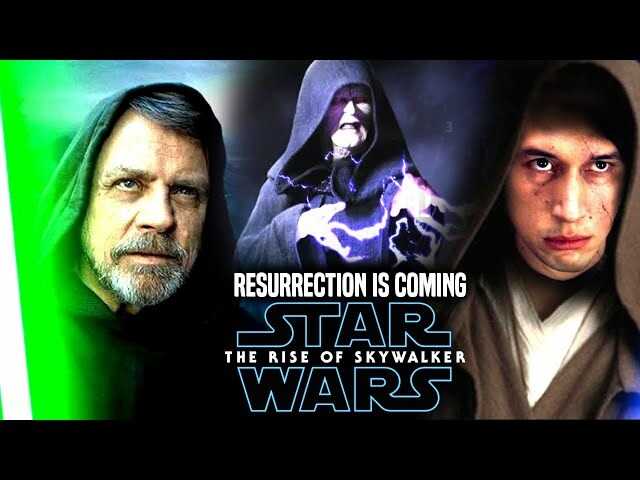 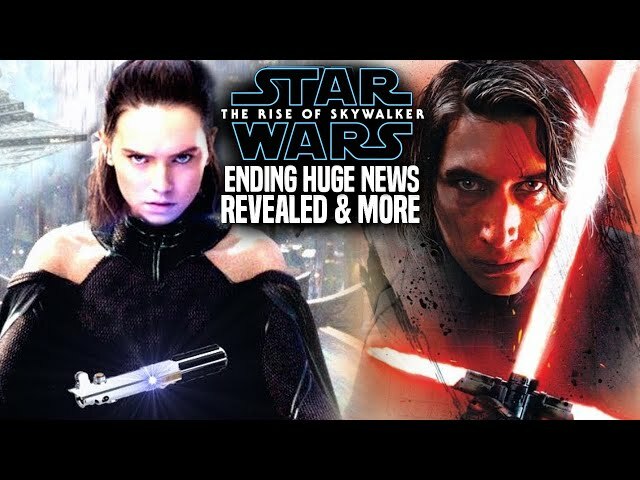 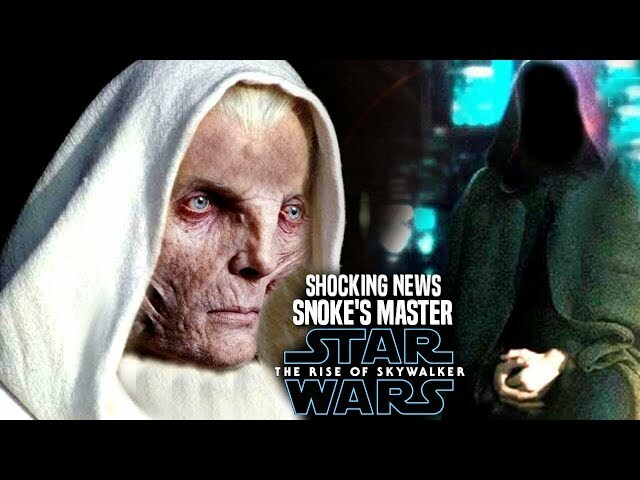 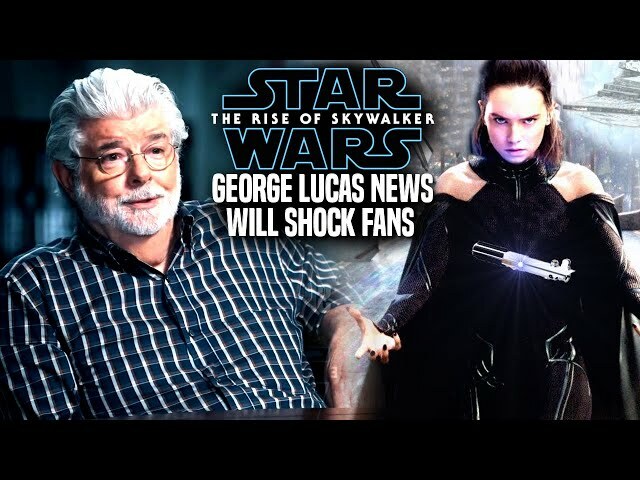 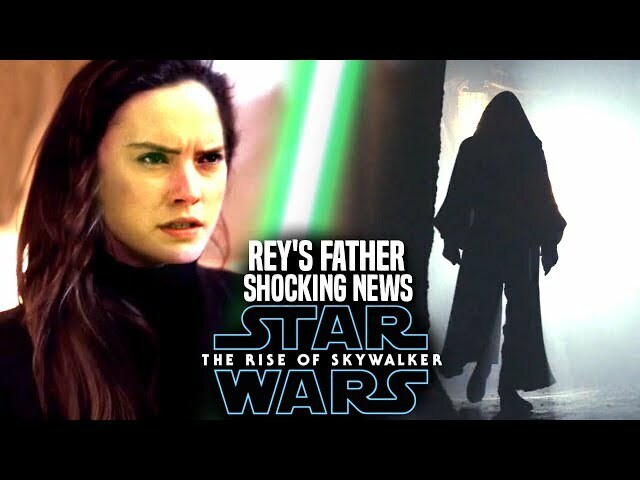 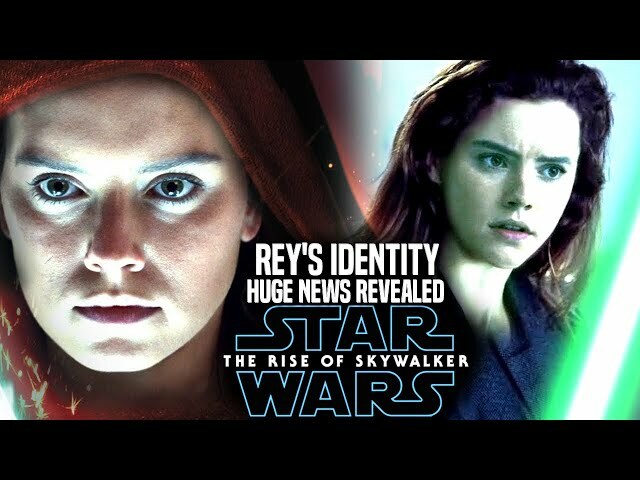 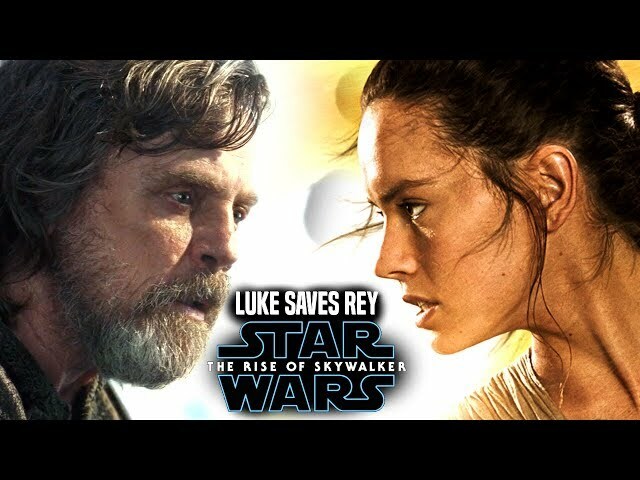 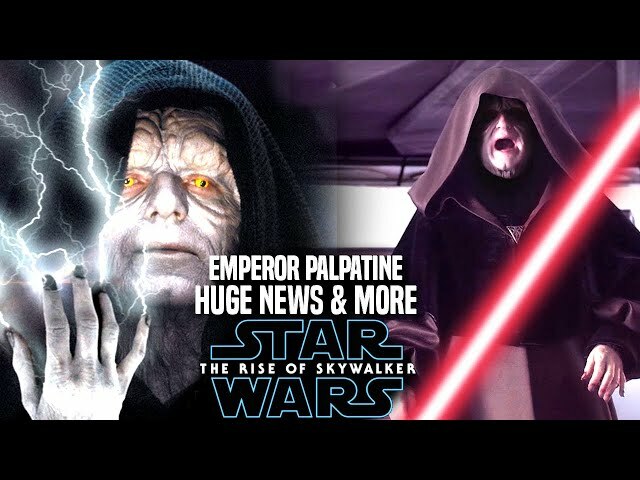 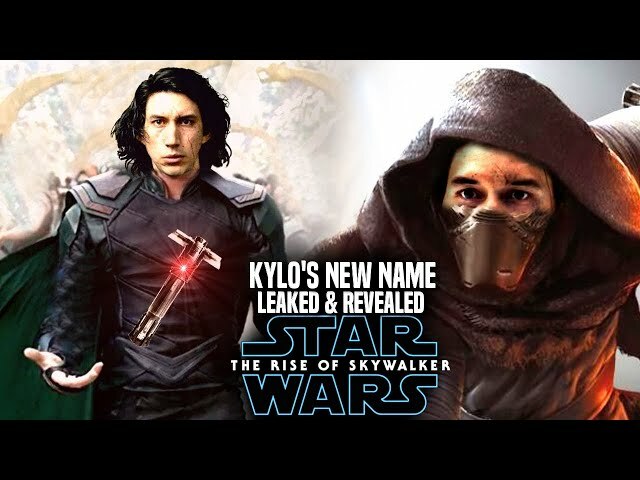 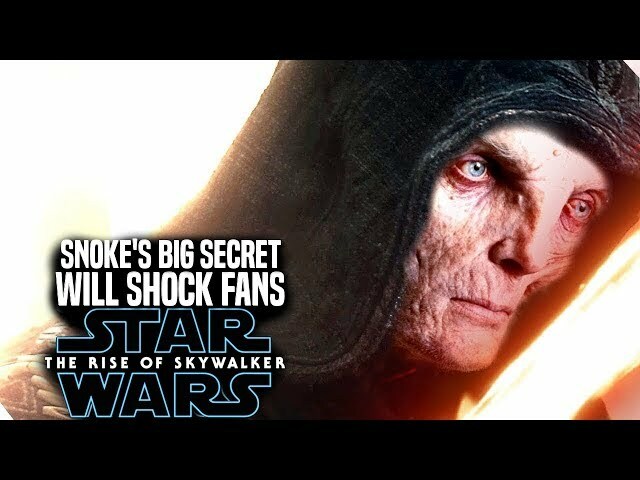 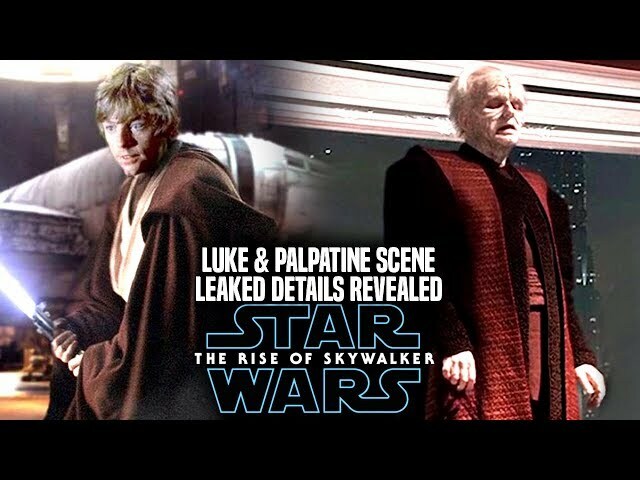 We will be going into some star wars episode 9 spoilers....potential minor spoilers of course involving the character of darth vader who was once anakin skywalker. 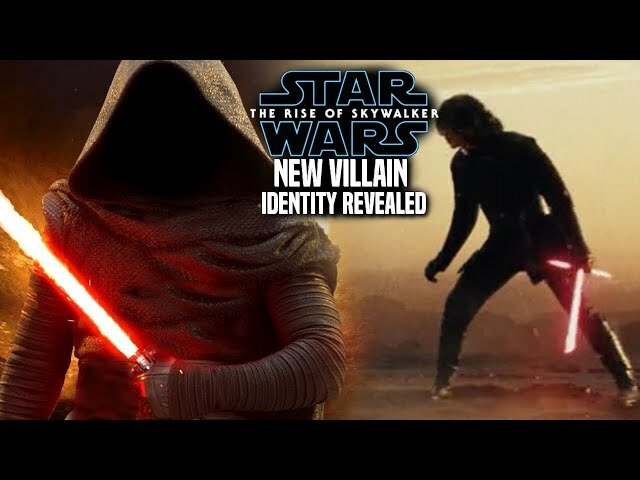 This will have to do with darth vader's lightsaber.